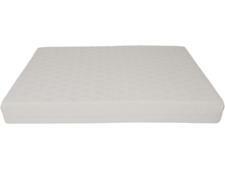 Tempur Hybrid Supreme mattress review - Which? 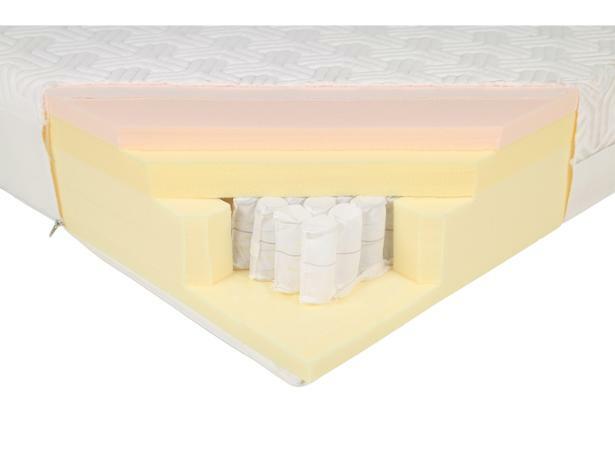 The Hybrid Supreme is a Tempur memory foam mattress with a difference. 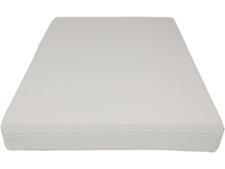 Unlike the other Tempur mattresses we've reviewed, this one also has a layer of pocket springs. 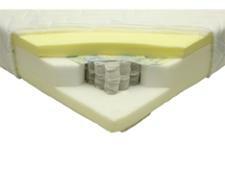 Does that result in stability and long-lasting support? 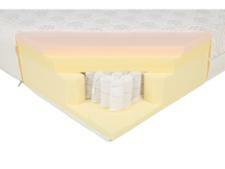 Read our Tempur mattress review for our expert verdict.